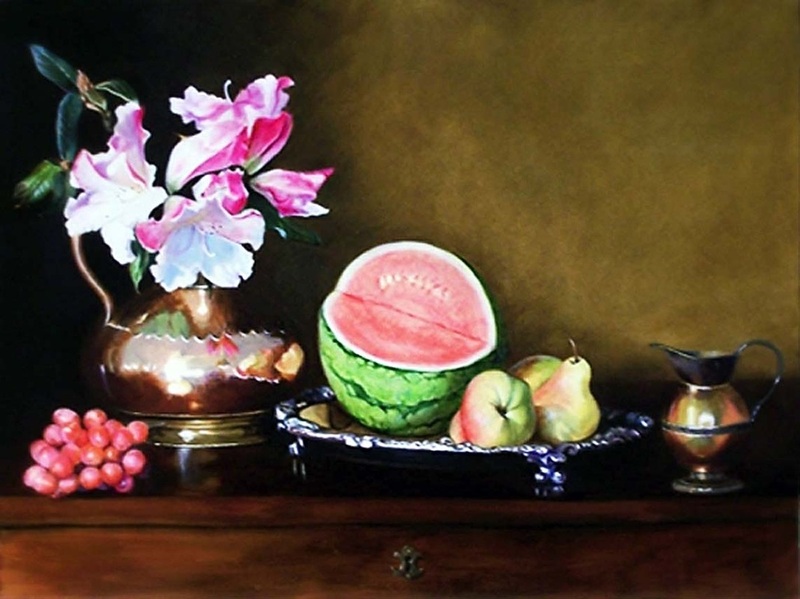 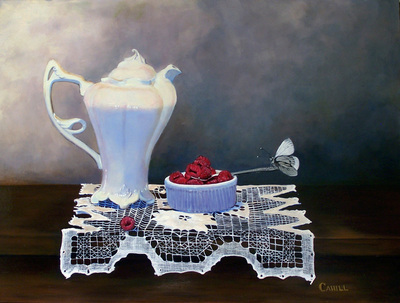 Karen Cahill is a professional artist and art instructor residing in Mendocino, California. 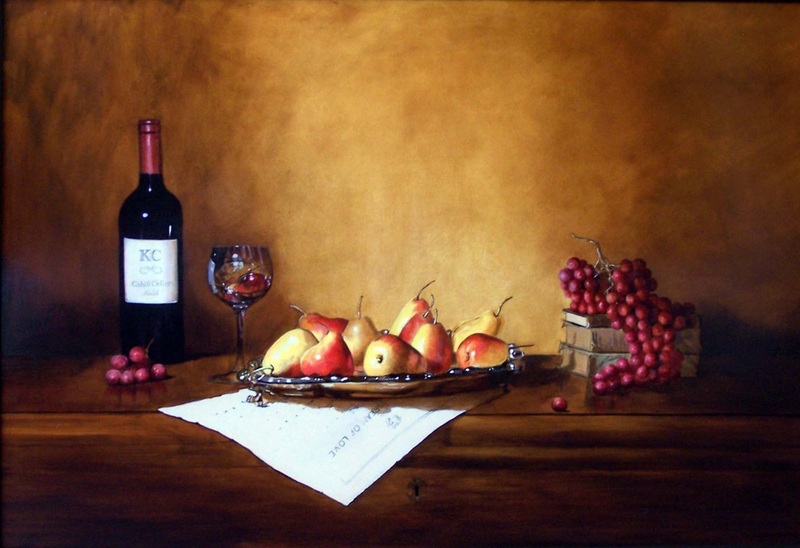 She earned her Bachelor of Fine Arts degree at St. Mary's College in Moraga, CA, and later returned for graduate studies to earn her teaching credential. 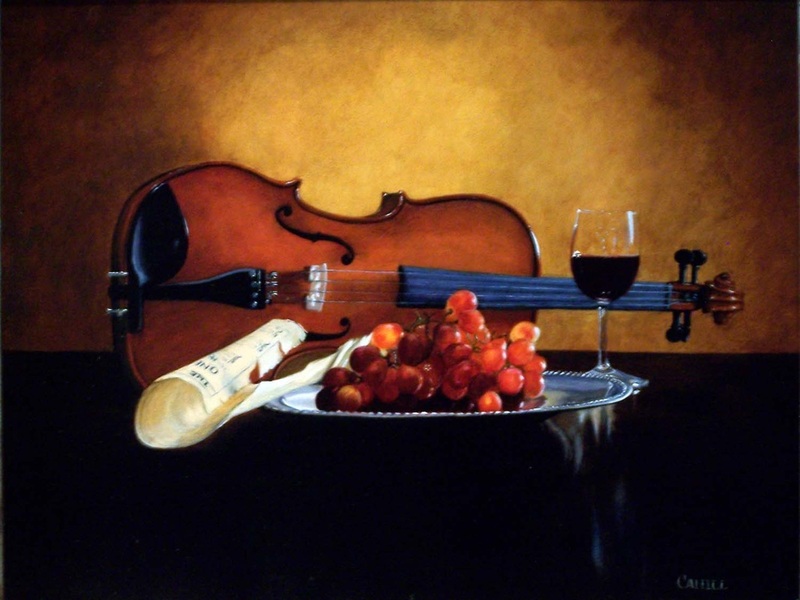 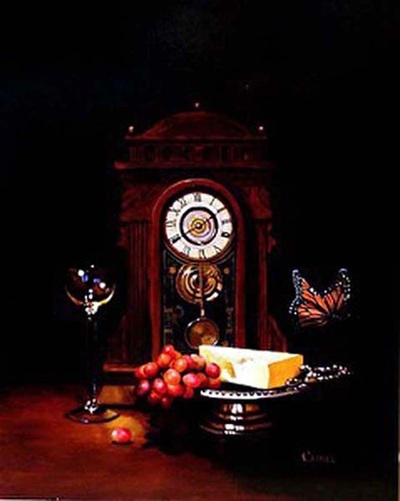 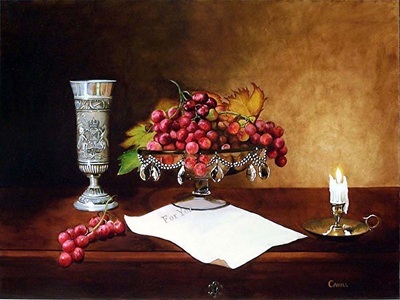 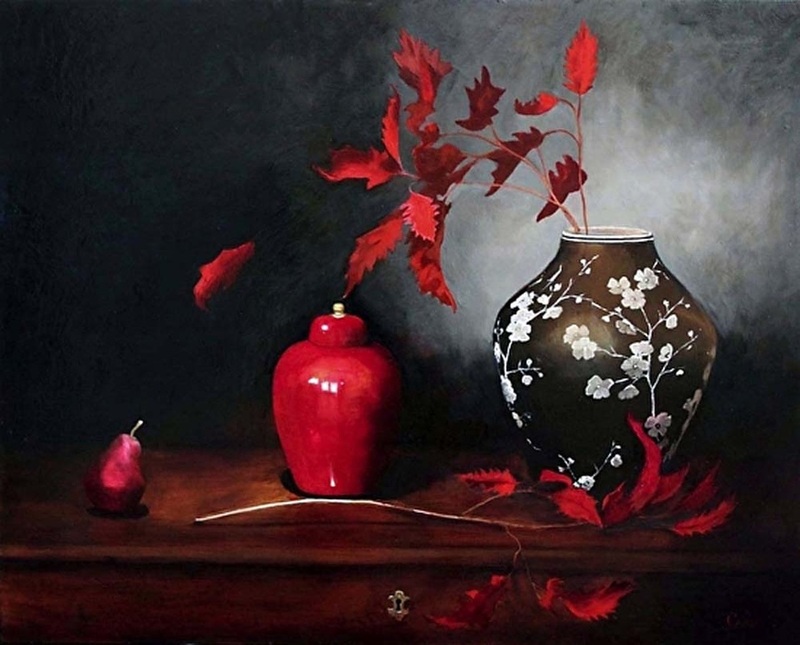 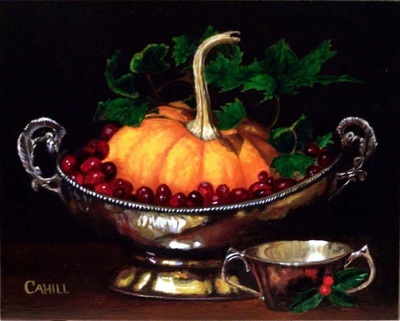 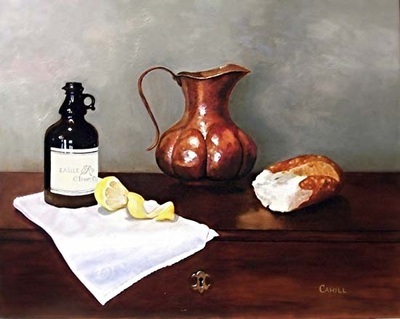 Cahill paints in the style of realism - focusing mainly on Still Life and Portraiture - but has also illustrated book jackets, brochures, and posters. She has been published in magazines such as Southwestern Art, American Art Collector and Fine Art Connoisseur, and is currently exhibiting work in galleries on both the West and East coast.